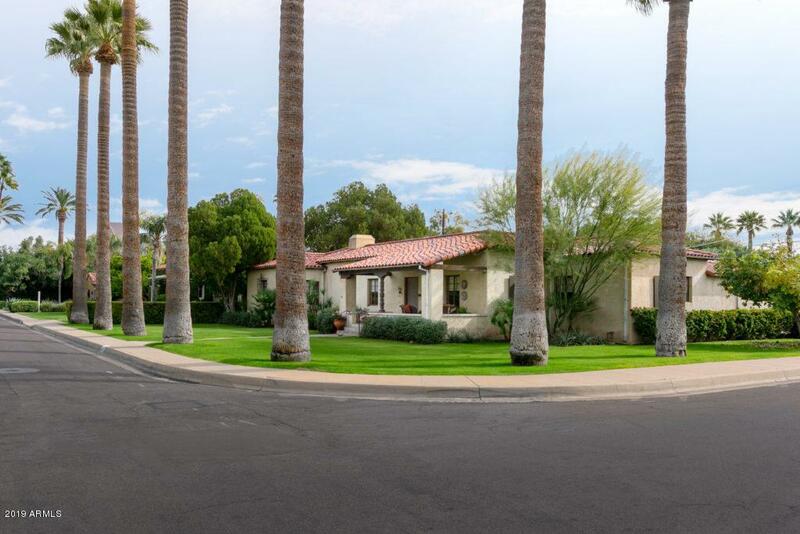 An exceptional example of Spanish Colonial architecture in historic Encanto-Palmcroft less than a mile from downtown Phoenix cultural,sports,and entertainment venues. 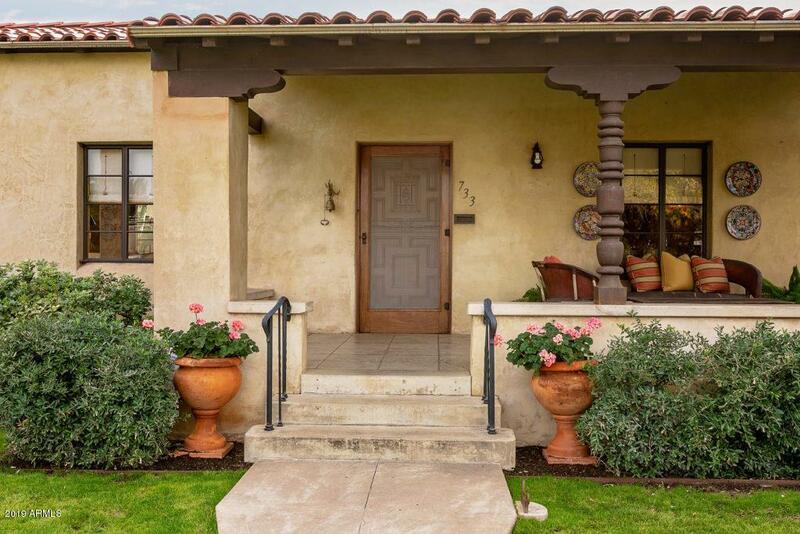 This 1933 gem retains its original u-shaped layout with almost every room overlooking the sunny central patio and lush backyard. Rooms are generously-sized and elegantly appointed with mahogany woodwork, high coved ceilings, original wrought iron light fixtures, scored concrete floors, built-ins and walk-in closets. 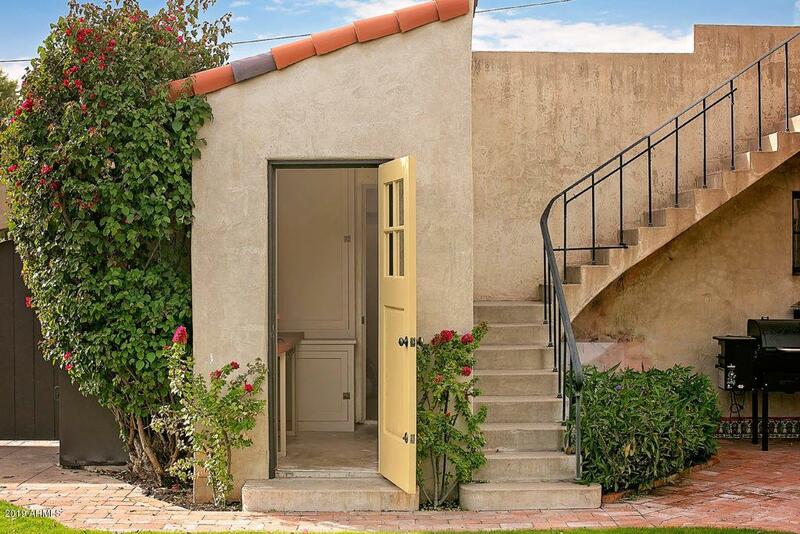 Numerous unique and charming details elevate this property above the norm. Cross Street 7th Avenue And Mcdowell.